Are you looking for ways to develop skills to take your career to the next level? Lynda.com is a leading online learning company that helps anyone learn business, software, technology and creative skills to achieve personal and professional goals. Here is a little secret and it doesn’t matter what city you live in. Lynda.com can be accessed through almost any public library in the nation! And all for free! Let that sink in. FREE! You can access this video library of engaging, top-quality courses taught by recognized industry experts. Visit your nearest Public Libary. 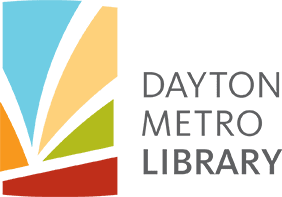 Locally that would be the Dayton Public Library. Bring photo ID and a piece of mail to confirm your residence. Then login and activate your membership immediately.